I’ve heard about this book for quite a while and have finally gotten around to it. I read it in a morning. Mia’s family gets in a terrible accident. She finds herself standing outside of her body looking on to the chaos surrounding her, and she gets the choice. Does she let go? Or does she stay? The book is told in present and flashbacks, telling the story of her family and her love and her friendships. It was difficult to put down, and it was heartbreaking. I loved Mia’s parents; I love how they are atypical and weird and how they love her completely. I can’t imagine the movie (which is out now) living up to this, so read this first. 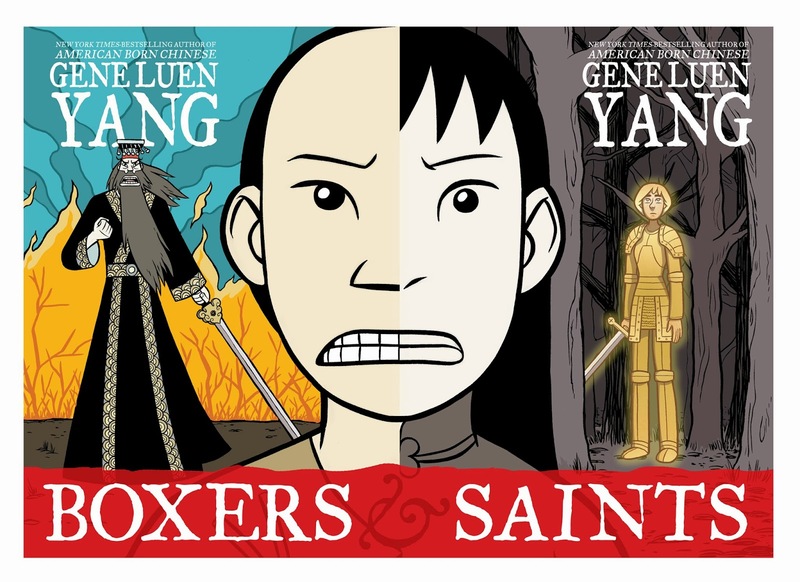 This duo of graphic novels tells the story of the Boxer rebellion in China in the summer of 1899. The first installment follows a boy who sees his village and father destroyed by “white devils,” or Christian missionaries. He learns a ritual to take on the ancient Chinese gods and gathers an army of people to start slaughtering those who are destroying his culture. Saints tells the story of a Four-girl, a Chinese convert to Christianity, considered a “secondary devil” by those rebelling. She sees visions of Joan of Arc and takes on a new name and mission. The two volumes tell opposite sides of the same battle and are sobering reminders of humanity’s incapability of communicating with those different than us. These books are beautifully drawn and have flashes of humor and a lot of heart; they are also heartbreaking and mystical. A memorable read. Lennie Walker’s older sister dies practicing her lines to Romeo and Juliet, and Lennie doesn’t know how to function without her. While this could easily be a melodramatic book, Lennie’s journey through grief, romance, and ultimately finding herself is both charming and heartbreaking. She is a poet and is supported by a quirky cast of characters, including a grandmother who grows roses seemingly from Eden and a giant uncle called “Big.” Her best friend swears by shouting the names of random animals and Lennie finds herself needing to choose between two radically different boys; one, her sister’s boyfriend, who understands her consuming grief, and one, the new musical prodigy, who pulls her out of it. I loved Lennie’s (named after John Lennon) story. I loved how she learns to see herself as the star of her own story instead of her sister’s shadow, and I loved her poetry. This story seems true to the actuality of grief, how it can be gut-wrenchingly sad and heartbreaking and at the same time how you keep living through it anyway. 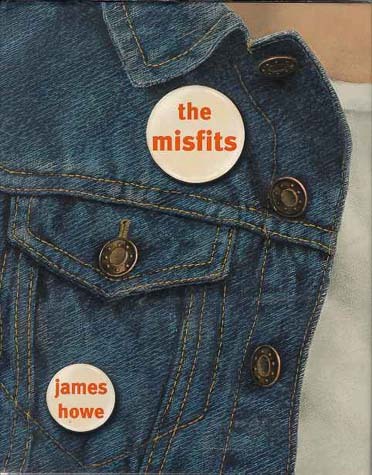 Funny and touching, The Misfits follows “The Gang of Five,” four oddballs who decide to stand up for themselves during student council election season. The story is told by Bobby who lost his mom in elementary school and grew up being called “Fluff” and “fatso;” he’s content being mostly invisible and working as a tie salesman until his friend Addie decides to become political. This book was wonderful for a lot of reasons, but I think my favorite thing was the honesty used to talk about bullying and being a misfit without ever delving into melodrama. These kids recognize the system for what it is, but they also know themselves and have a support network in each other which gives them the power to make change. On top of that, the book is funny and often written as notes from their weekly meetings in a sticky corner booth (including lots of “Will the food ever get here?”) and the kids are all struggling with who they like right before the school dance. There are anonymous locker notes and surprising confessions, and the relationships that form aren’t those of undying love (which would be strange and unnatural here) but more of the true awkwardness of telling someone you like them when you can barely speak to them at all. I read and loved Eleanor and Park earlier this year, so I had to read Fangirl as soon as I found it in my library. The story follows Cather, an identical twin and obsessive fan-fiction writer, as she starts college. She’s full of anxiety and neurosis, and she’s trying to deal with the strangeness in her relationship with her sister while navigating her terrifying new world. There are moments in the beginning, like when she avoids the cafeteria and eats protein bars because she’s afraid to meet people or make a mistake ordering something, that vividly reminded me of what the first few months of college felt like for me, or really anytime that you’re thrown into new experiences without being ready. 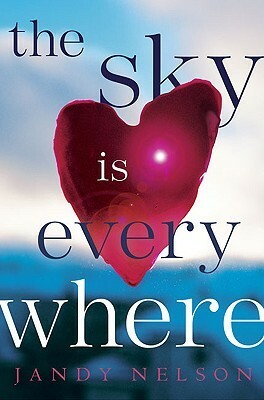 I loved, loved, LOVED this book. The style of Rowell is fantastic, and even though her books are lengthy, they read like a dream. I finished it before I was ready. 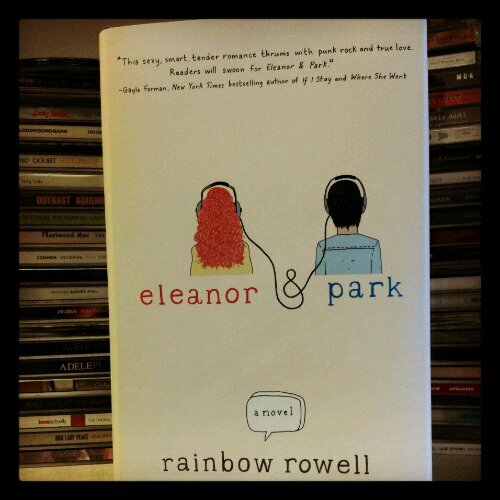 And where Eleanor and Park delved into more difficult territory, Fangirl felt much lighter. 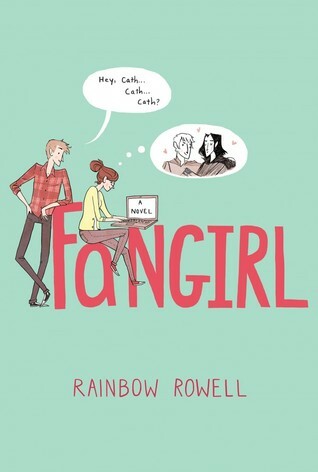 There are serious themes, but Fangirl feels like more of a typical girl’s story than the exception of Eleanor. Rowell’s love interests are always nuanced and swoon-worthy and beautiful. I like that she writes her characters as flawed; as Cather falls in love, we do too- falling for all of the quirks and flaws that Rowell writes so clearly. Rose Justice is a transport pilot in WWII. The story begins in her journal entries, chronicling her daily jobs and her thoughts about the war, her disbelief that even the Germans could have anything as horrible as concentration camps. She calls this propaganda. And then the story turns. 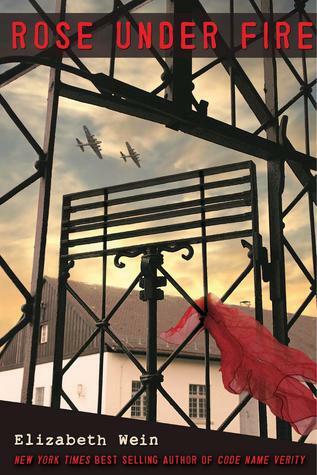 Rose is captured and sent to a concentration camp herself, with the rest of the book being told in her journals after her release. Rose’s transformation from cocky pilot to broken survivor is gut-wrenching, and her stories of the women’s camp and her family of “Rabbits,” the women who underwent Nazi medical experimentation, are haunting- especially knowing the truth in the fiction. Knowing that Rose survives the experience makes the book no easier to read. The descriptions of terror and hope and joy and pain are felt deeply. Beautifully written, a definite recommendation. It’s 1986, and Eleanor is the new girl. She has wild hair and wild clothes and stands out, completely. She sits on the bus every day next to Park, a boy who won’t talk to her until he notices Eleanor reading his comic books over his shoulder. John Green recommended this book, as did a friend from grad school, and still it took me too long to pick it up. The story is told in alternating chapters and we see the characters grow to like each other and then love each other through bonds of comic books and mix tapes, and then gradually through the real stuff. 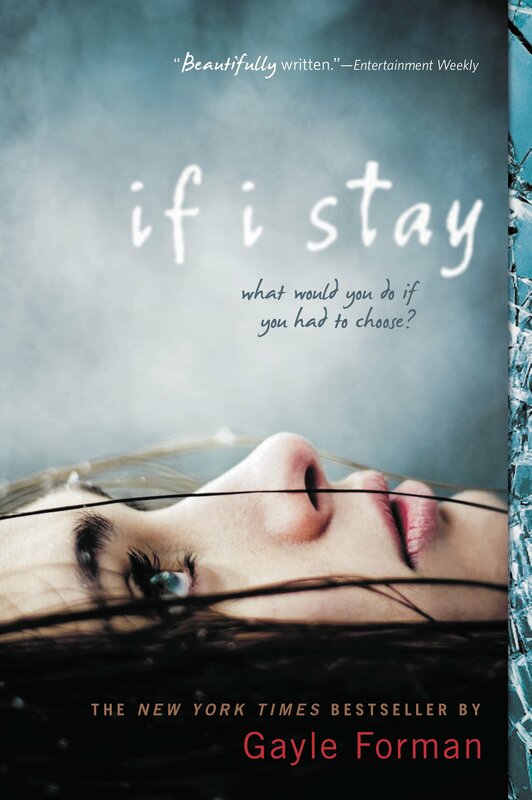 This book is not an simple love story; the characters (Eleanor especially) struggle through issues ranging from typical teenage angst to more sinister circumstances. I read the book in two days. It’s hard to put down and hard to forget and makes you appreciate music and comics and people all over again.